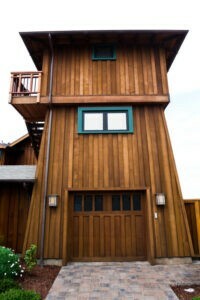 When you are ready to create your own wood door, Colorado Overhead Door is here to help! 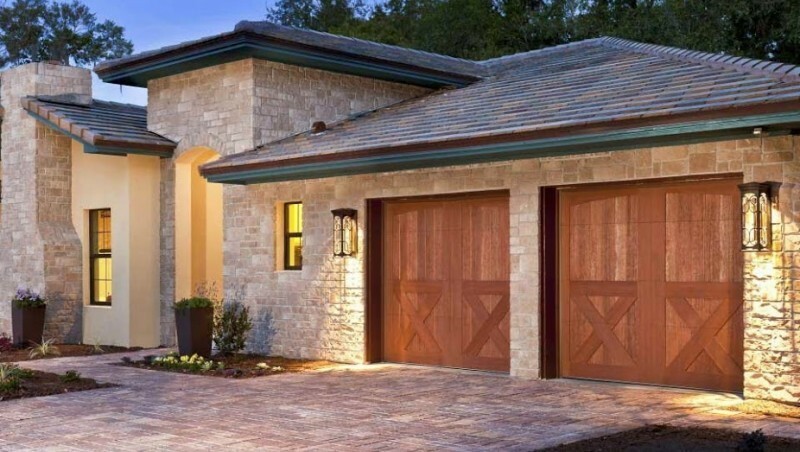 Wood never goes out of style and it is still one of the most desired materials for residential garage doors. We have been designing beautiful custom wood garage doors in Denver for more than three decades, adding value and curb appeal to many homes across the Front Range. Our professional craftsmen strive to make all of our doors with excellent workmanship and exceptional quality; and we also offer our customers affordable rates, providing great service for a reasonable price. If you can draw a sketch of your door design, we can create it! Just give us an idea for your dream garage door, and we will make it into a reality! All of our doors are made with high-end materials, providing great quality and durability. We also offer a wide range of design options for base and overlay, along with a wide selection of window and glass designs. 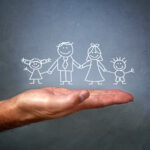 No matter what kind of custom garage door you dream up, our staff can get it done. And all of the custom wood products that we offer are backed by one-year materials and installation warranty, so you can rest assured you are paying for a top-notch service and product. 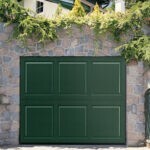 Request a FREE Garage Door Estimate or call (303) 776-DOOR (3667)! Our experience of over 30 years in garage doors allows us to deliver outstanding results for our customers. We are constantly innovating the way we do business by providing a friendly service, based on honesty and trust and in many cases, generating long-term relationships. Let us help you with your garage door repair, design or replacement, and learn why we are exactly what you need for your garage doors in Denver! If you need more information about our services or have any questions or concerns, don’t hesitate to contact us, we are here to serve!